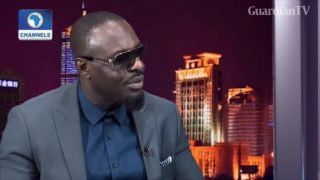 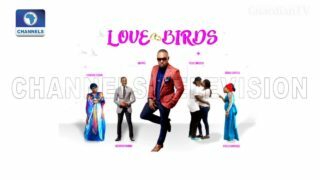 Nollywood bad-boy Jim Iyke shares details of the controversial day at the synagogue and why his relationship with Olisa Adibua is not mended. 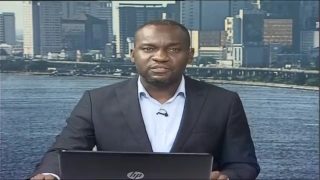 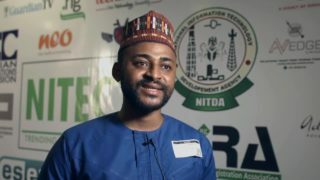 Despite a contraction in Nigeria's second quarter GDP, activity in the arts, entertainment and recreation sector contributed 0.26 per cent a rise from the 0.24 per cent, in the second quarter of 2015. 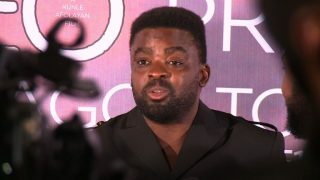 The world premiere of Nollywood movie 'The CEO', directed by Kunle Afolayan, takes place on an Air France flight above Africa and Europe. 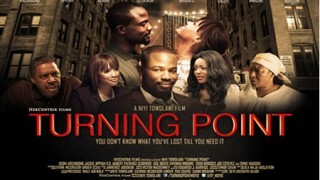 TurningPoint was the first Nollywood film to work with Hollywood’s SAG union to feature an ensemble cast of Nollywood and Hollywood cast and crew.Set in New York and Lagos, the film explores the cultural prejudices between Nigerian immigrants in the USA and African-Americans. 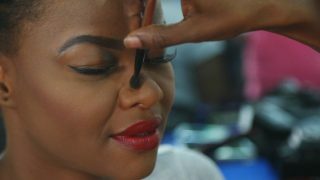 Turning Point has won over 30 awards internationally and screened at festivals in 5 countries. 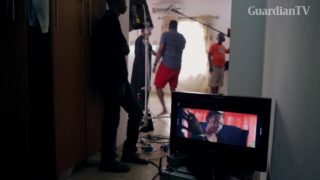 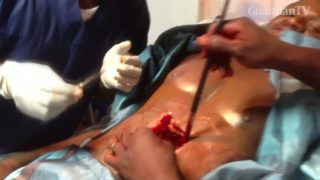 It was released in Nigerian cinemas in 2013 to a strong reception.